Type: Watches & Jewelry, For Sale - Private. This is only 2 years old. Selling to a divorce and need money to move to Texas. 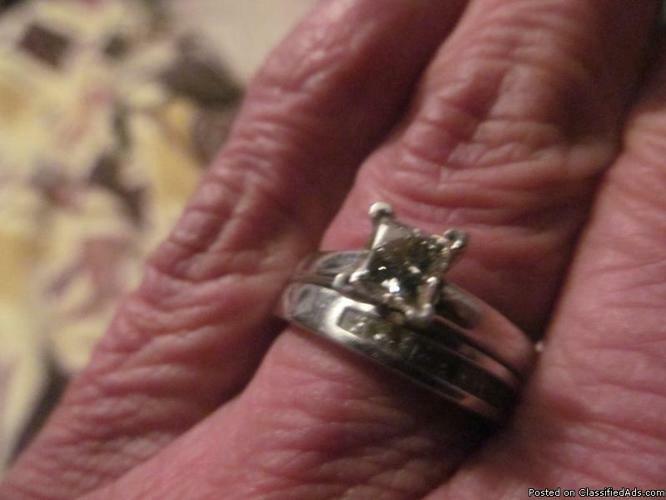 This ring was purchased from Kay's Jewelers and is a Leo Diamond. I have to certificate of authencity of it's clarity and the value of the ring. I paid $5300 for both rings. Willing to sell both for $3000.00.